This review first appeared in the Sydney Morning Herald: Spectrum on the weekend of February 26-27. Jen Montgomery, known as ‘Monty’, had always considered herself a ‘forever’ person, until years into her marriage when something shifted. Monty began a relationship with another woman. This Too Shall Pass not only reflects on the complicated matter of a relationship break-up (with a child involved) but other shifts in life: at work, with where we live, and within the self. Monty is a social worker, working with children and adolescents. Her cases, her colleagues and workplace politics take up much space in the novel. At first this seemed to detract from Monty’s story of her relationship break-up, but soon you realise the novel is the story of life in the everyday sense, with all its struggles, changes, moments of push and pull. Involvement in her work also has an effect on Monty’s relationship and the time spent with her son. The story is told as one person sitting down to recount the recent shifts in her life, someone who must, through the course of writing the piece, become okay with instability. 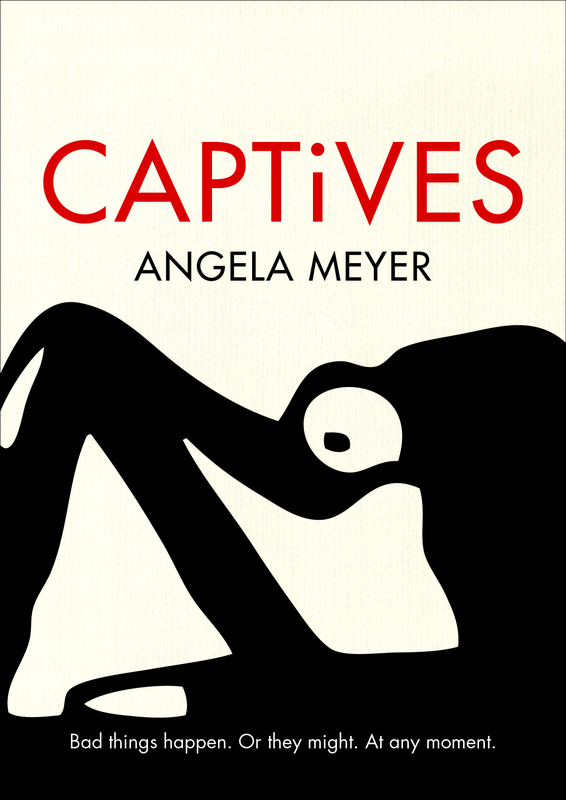 She says, ‘… before I vanish altogether – I’m going to attempt to take stock.’ It’s a motivation both honest and desperate, and it hangs over the clean, almost detached prose of the novel. This is no escapist ‘find-yourself’ narrative in the realm of Elizabeth Gilbert or Mary Moody. It does not spur the reader on. It is not sentimental. But many modern readers would find much to relate to: the terrible stab of new desire; having to lie in the bed you’ve made; feeling green and over-eager in a new city and a new workplace; and having to deal with the differing, sometimes ludicrous, opinions of new workmates. Most affecting are the moments when Monty misses her son, and the rendering of the way things change between her and her former husband. The loss of love. The subtle way he changes in her mind, the way she feels about his having control over the situation, because she is the one who left. This theme of control comes into the workplace as well, and is part of a larger social commentary present in the novel. The institution where she works, Marlowe Downs, is controversial in the community, is subject to audits and is slowly moving more into the realm of corporate control. Monty has a never-ending stream of paperwork to get on top of, besides the time she needs to spend with a large number of patients. To add to this, she has to deal with the prejudice of another staff member toward her homosexuality. It takes a few pages to get used to the voice of the novel, Finn’s first, but once you get used to it it’s like being on the listening side of a long conversation. Like a conversation, too, when the person walks away at the end you wonder whether they’ll feel any better soon, or if they’ll ever get to see their son more, and you know deep down that the answer is probably no. This is realism as almost cold reality (not to say that it isn’t touching) and possibly reactive to all that self-help, motivational jargon out there. A clue to this is the way Monty tries to avoid clear-cut diagnoses for her young patients, fighting against psychiatrists who will categorise and treat, without paying attention to all contributing factors. 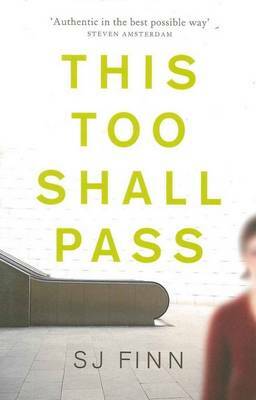 This Too Shall Pass acknowledges, in a way like Helen Garner’s The Spare Room, the difficult and the confusing and life’s unresolvable, constant and intricate instabilities. It’s best to ride with it.